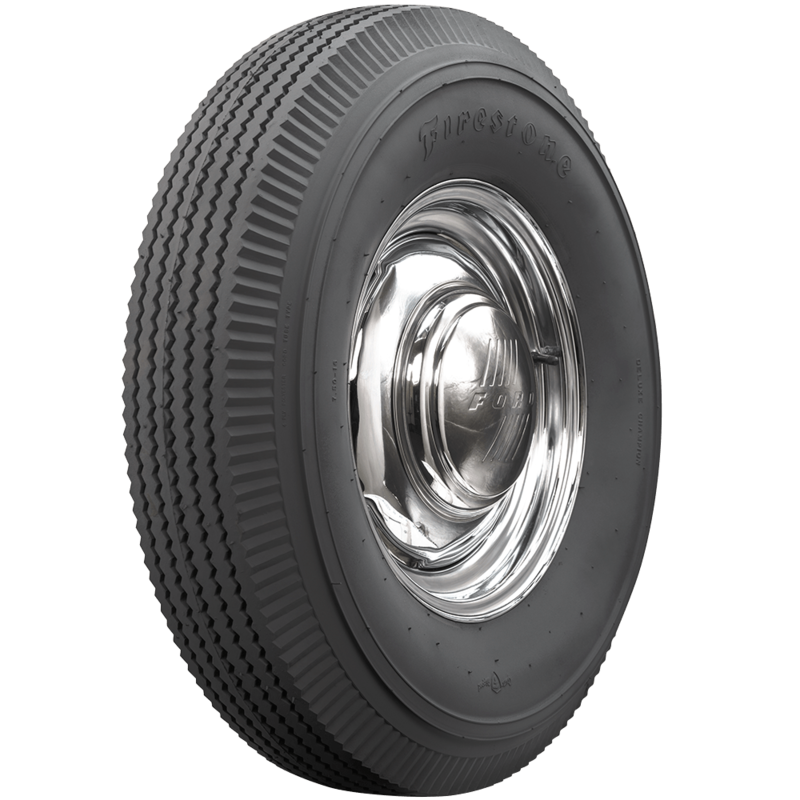 Firestone bias ply classic truck tires feature authentic pie crust black sidewall design. These tires have Firestone's famous zig zag tread design. Popular sizes include fitments for 7.50-16 truck tires. The tires are hand built in the USA from premium materials. Chevrolet with split rims. Would like the ride of a radial still retaining the split rim. 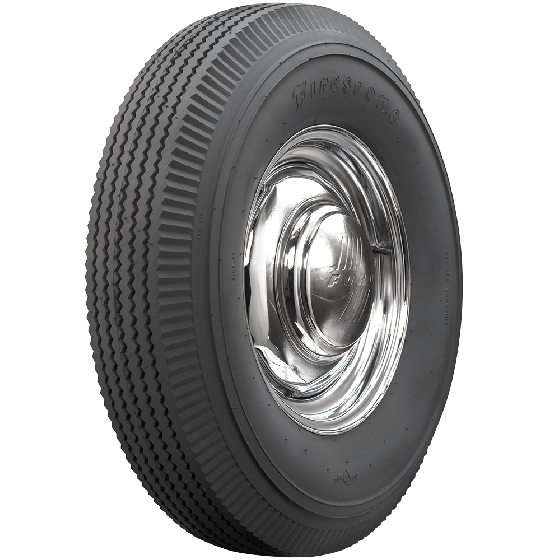 Can I put a tube in a radial tire? You may certainly use a tube in a radial tire. When a tire is labeled as "Tubeless" it simply means the tire does not require a tube to hold air. 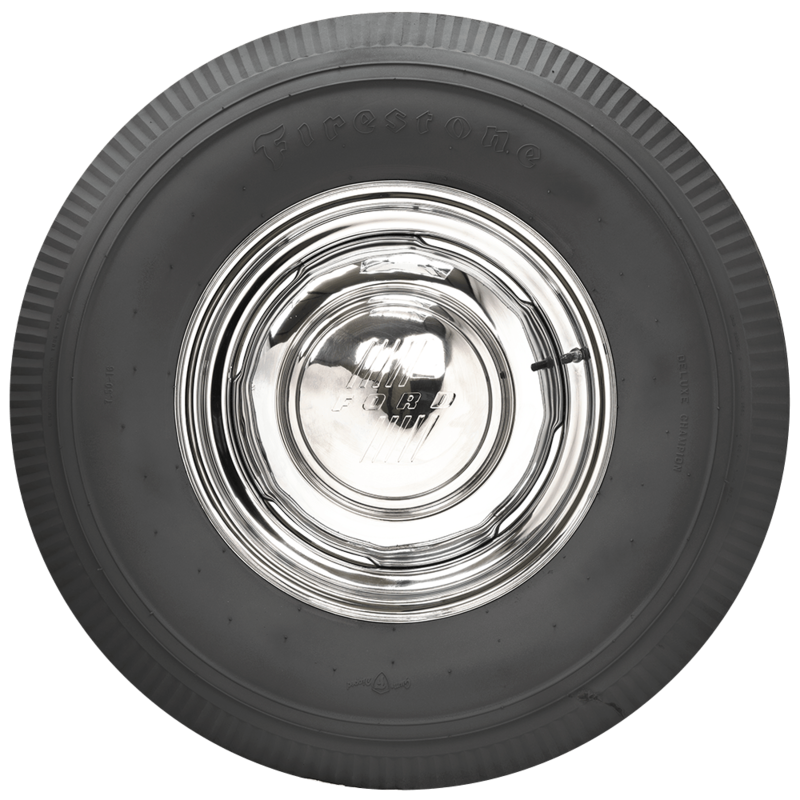 If it is found that the wheel is not air tight, it is common practice to use a tube in a tire that would otherwise not require one. Would this tube type tire fit onto a tubeless type rim? I would like to keep the classic look, but not have the danger of using spit rims. This tire will fit such a wheel so long as it is the proper diameter and width. See specifications for width requirement. The tire itself will also require a tube, regardless of the wheel being tubeless type. 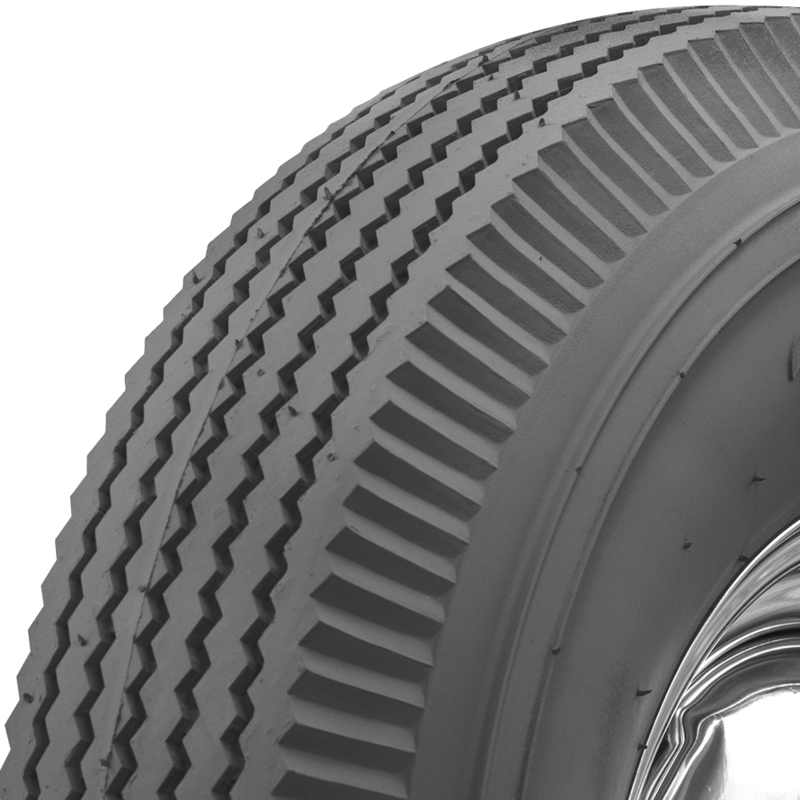 Do you sell the Firestone Bias Ply | Truck Tires | Pie Crust Sidewall in 650-16 size? Only the listed sizes are available in this particular style.